Self-portraits are tough. Trying to get the focus just right when I’m in front of the camera is a problem I have every time I try to pull it off. But in spite of that, now that I’m back in pointe class, I really wanted to get an opportunity to get in front of the camera. And I have a newfound appreciation of all the dancers I’ve recruited for this shoot so far! First of all, I really shouldn’t have done this the morning after my dance class. My toes were still recovering from class. But I had borrowed a friend’s camera just for these pictures (because I couldn’t use my camera to shoot the picture as well as in the shot) so I needed to make the most of the opportunity. So I set my camera up on a tripod, grabbed my remote, and tried a few different shots. I got two that worked (this one and the one at the top of the post). I think it’s wiser for me to stay behind the camera. 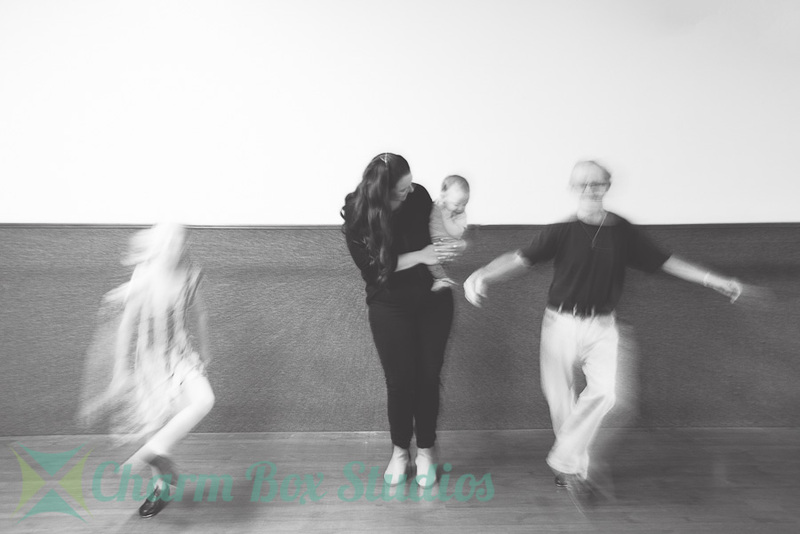 I’ll leave the dancing to the others and enjoy capturing the moments instead, and dance without trying to get pictures. 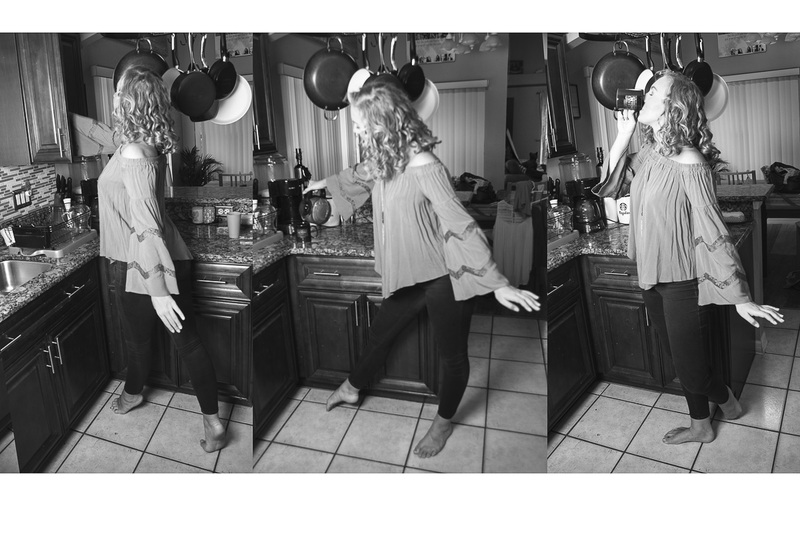 Have you successfully gotten pictures of yourself dancing? I’d love to hear: keep the conversation going on Facebook or Instagram! When I grew up, my ballet teacher always suggested that we stretch while we watched TV. I never went along with that (which could explain why I never got all the way into a full split). Watching TV, drinking coffee…it doesn’t matter what you’re doing. 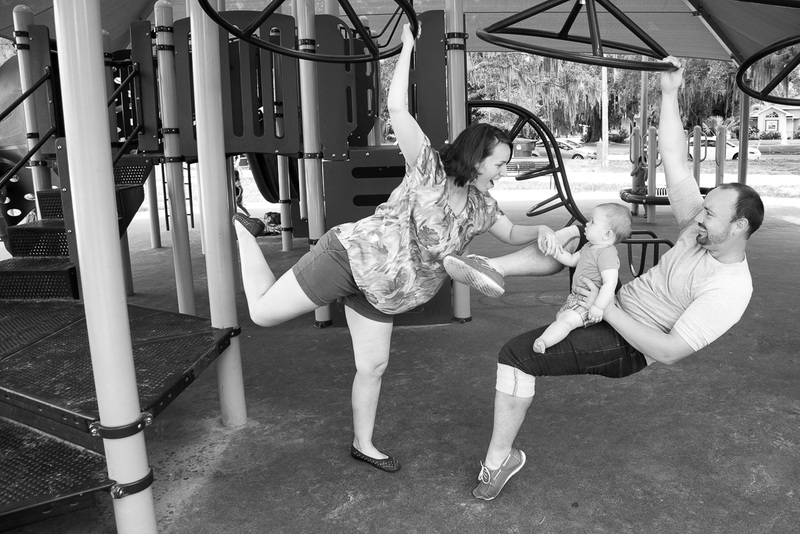 Dance still permeates even the simplest of activities. Once I find a dancer who gets the vision for this project, we just spend a few minutes bouncing around ideas and then trying most, if not all, of them. She was excited to try whatever I threw at her, but she got the most into the coffee theme. A girl after my own heart! When I suggested to one dancer that we could somehow incorporate the fridge for the next picture, she knew exactly what she wanted to do: get caught sneaking food! 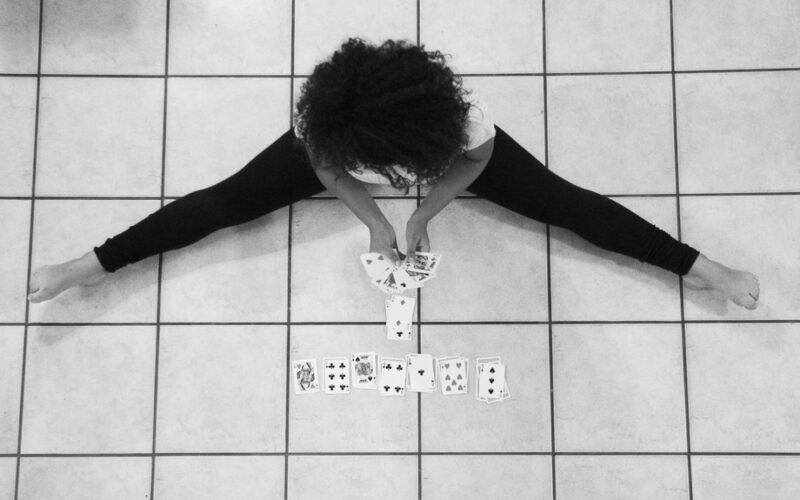 Another time, it seemed perfectly natural for a dancer to play Solitaire while stretching. Doesn’t everyone play cards this way? I love that just because dancers work hard at their art, they also recognize the potential for fun. It’s what makes this project so enjoyable, and what makes each shoot unique. Lisa and Justin met in high school at ballroom dancing lessons. Their adorable son spends most of his time around dancers, since she now teaches and co-owns a studio. I can’t imagine him not starting to dance as soon as he’s able to walk, because he already acts very comfortable in the dancing world. It’s going to be fun seeing where he goes with it! 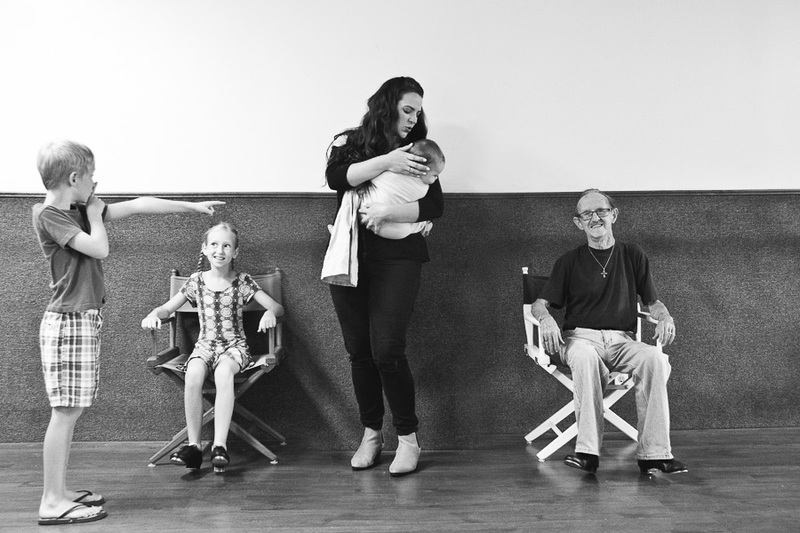 Last week I wrote about meeting Walter Fields and incorporating him into an Always A Dancer photo shoot. When I asked him to be a part of Always A Dancer, he said yes, as long as I came up with something for him to do while tapping. He taught almost every form of dance, but at heart he’s a tap dancer. I understood: ballet is still my heart, no matter how much time I spend in other forms of dance. 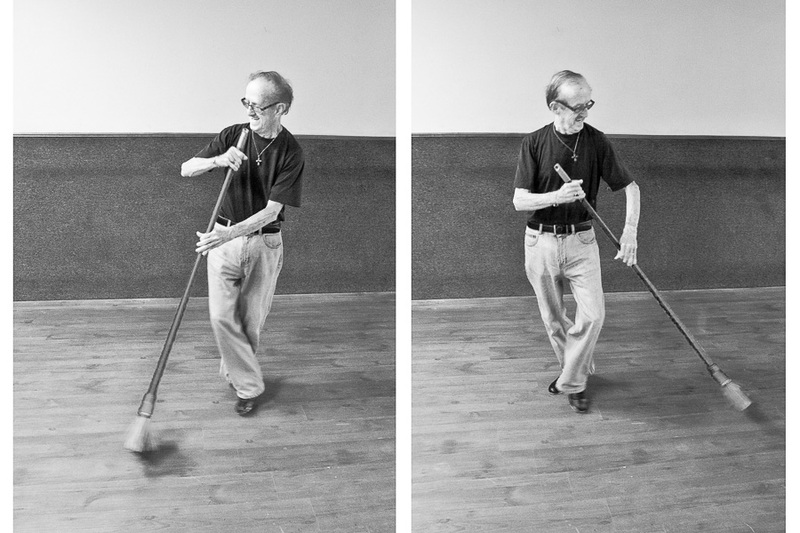 As I struggled with what would look like a tap dance, I kept coming back to sweeping. I don’t know if there’s a Fred Astaire or Gene Kelly movie involving a broom, but that’s what I kept gravitating towards. He loved the idea, and swept and danced like it was the way he always did the job. I met Walter Fields a few weeks ago. He’s been dancing for 77 years. SEVENTY-SEVEN. I can’t even wrap my mind around that. Talk about the epitome of always a dancer! As soon as I met him, I knew I wanted to have him be a part of my project, but tap is one of the hardest dance forms to capture in still photography. He agreed, on the condition that I figured out how to make it work. I loved the challenge, but was scared I wouldn’t be able to pull it off. 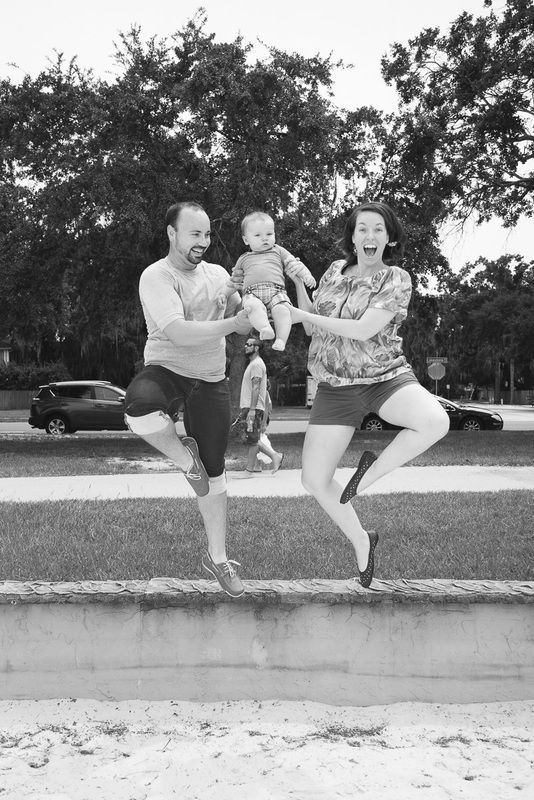 After all, a friend had asked about doing tap pictures almost a year ago, and I still hadn’t figured out what to do. A library might have been cool, but what library would let me take over for an hour or two? Then I knew exactly what I wanted. A few days later, I went back to see him and told him about my ideas. 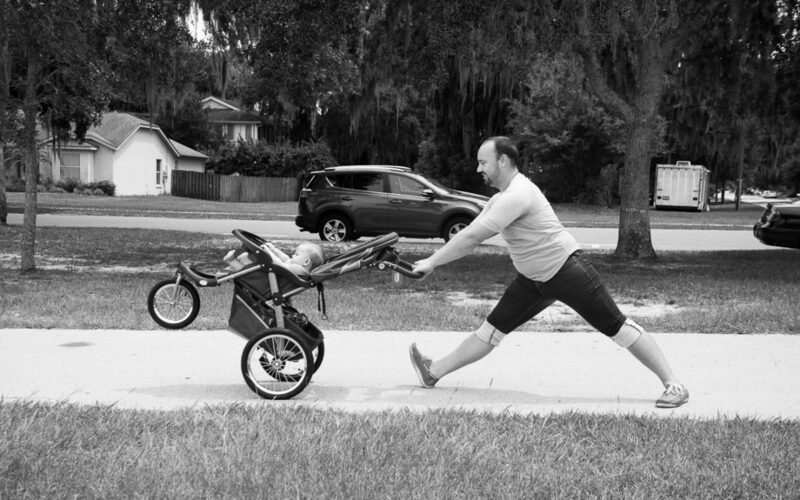 He was game, so all I needed to do was find a mother with a young baby. As soon as that challenge was figured out and she agreed to it, we set everything up. I brought my kids along, and they were the perfect finishing touch to the shot.